When you apply for jobs after business administration college, you’ll need to make yourself an attractive candidate to companies. That means helping businesses see why it is in their best interest to hire you. Completing a co-op placement as part of your business administration diploma program makes this a lot easier. That’s because many employers highly value applicants who have a co-op placement on their CV. Let’s take a look at the advantages that grads with co-op placements bring to employers, so that you can be sure to highlight these advantages during your own job hunt. In many cases, co-op grads are hired by the very businesses who hosted them during their co-ops. For employers who participate in co-ops, offering a permanent position to someone who has already completed a co-op with them is a low-risk way of filling vacancies within the company. The employer will already have developed a professional relationship with the grad through the co-op, and they can rest assured that their new hire is comfortable working in their office. By hiring a co-op grad, employers also already have a good idea of where that grad’s strengths and weaknesses lie. 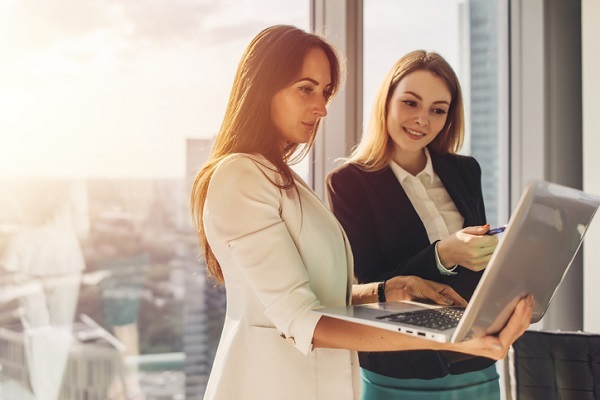 As a result, they can focus any further training on strengthening and expanding upon the employee’s skillset, rather than on beginning the process all over again with a candidate they are less familiar with. 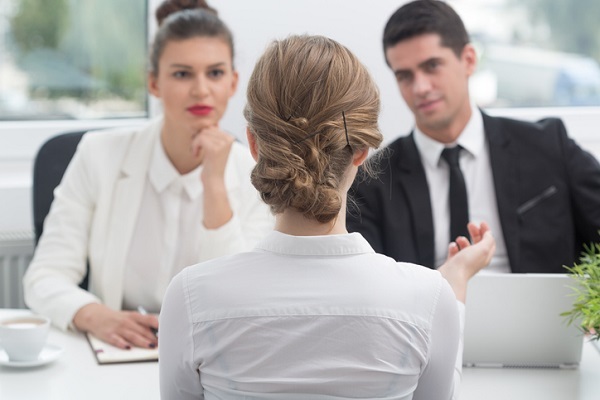 If you’ve looked through any job postings lately, you may have noticed that for many employers experience is the main qualification they are looking for in new hires. From an employer’s perspective, a job applicant who already has experience will require less training and will be able to fulfill the requirements of the position much faster than someone who lacks experience. Training new hires can be expensive for employers and it may distract them from focusing on other priorities. Ideally, most employers want new hires who can settle into their new position at the company sooner rather than later. By completing a co-op placement during your business administration diploma program, you gain work experience that can help reassure employers about your potential for success within their company. With a co-op on your CV, you can highlight to employers that you already have the real world know-how needed to start working right away. Another big advantage of hiring co-op grads is that they are often able to bring fresh new ideas to companies. They can do this by combining the theoretical knowledge they learned in school, which is still fresh in their minds, with the practical knowledge that they gained from their co-op. For example, during your business administration training at Willis College, you’ll get to learn about Business Law and Economics. For many people who have already had a long career in business administration, they may not have studied these topics since their own days as a college student. By having these topics fresh in your mind, you’ll be able to more effectively combine them with your co-op work experience and thus offer employers a fresh take on how they can overcome new challenges. Contact Willis College to learn more about our business programs.